Introducing The Spine Hospital at NewYork-Presbyterian. 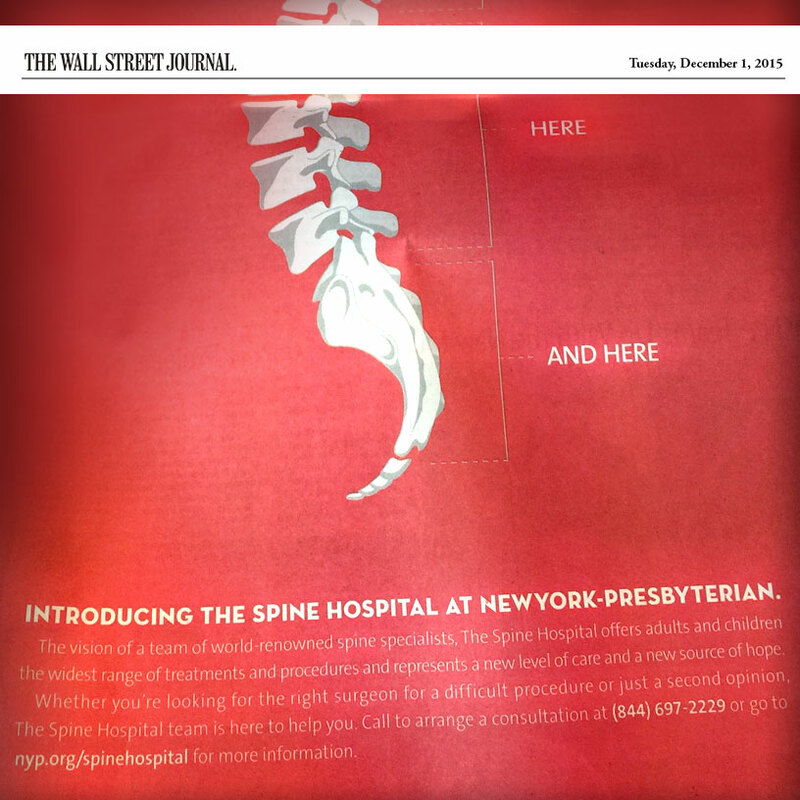 The vision of a team of world-renowned spine specialists. The Spine Hospital offers adults and children the widest range of treatments and procedures and represents a new level of care and a new source of hope. Whether you’re looking for the right surgeon for a difficult procedure or just a second opinion, The Spine Hospital team is here to help you. See Dr. Lehman’s appointment page to inquire about a consultation.